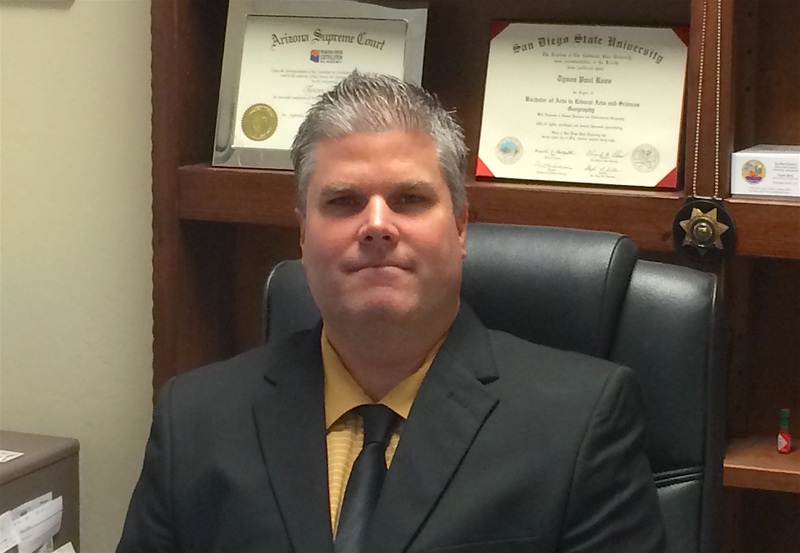 Tyson Ross has been appointed as the Chief Probation Officer for the La Paz County Probation Department. Ross has been an employee of La Paz County for over 14 years and has been with Probation for close to 12 years. His latest assignment has been as the Adult Division Supervisor, as well as serving as Interim Deputy Chief Probation Officer just prior to this appointment. Ross, his wife Stacie, and three children are long time La Paz County residents, and he now joins the La Paz County Superior Court executive team with Judge Vederman and Clerk of the Superior Court Megan Spielman.